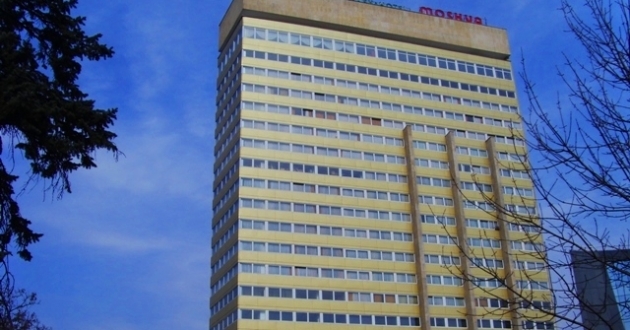 Location: Park Hotel Moskva is located in Sofia near the biggest park of Sofia - "Borisova gradina" very close to the city center. Accommodation: The hotel offers 354 rooms part of which are renovated, with cable television, internet access, automated telephone service, mini-bar. Hotel facilities: 3 restaurants - "Panorama" - 100 seats, "Winter garden" - 80 seats and "Moskow" - 400 seats; parking lot with 80 places, room service, dry cleaner's, shopping center, modern fitness center, sauna, solar studio.